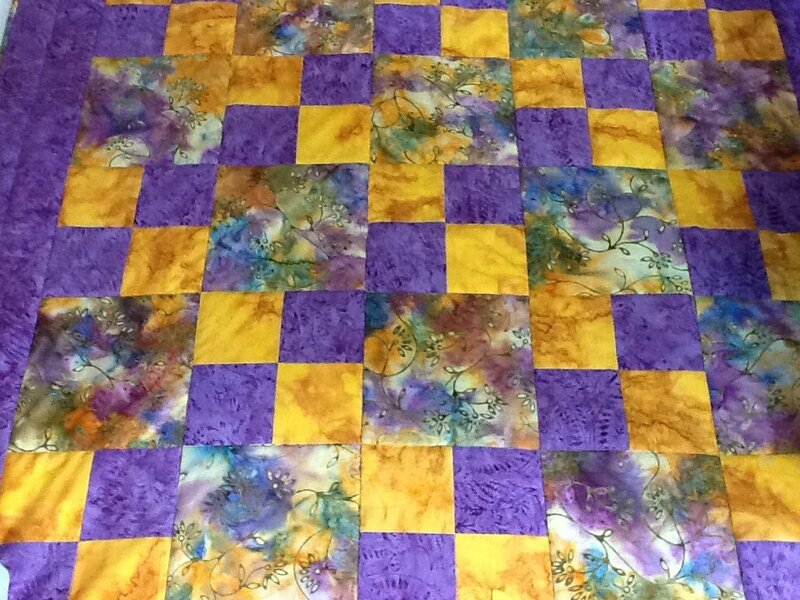 This class is for the beginner quilter, or someone who would like to brush up on basic skills. We cover the basics to make a wall hanging or small quilt. Topics covered: rotary cutting (accurately), sewing an accurate 1/4" seam, matching seams, basic quilt construction, borders, and basic machine quilting. We also introduce binding. This is a two day class. Instructor Bio: Amy Dudenbostel amydude58@gmail.com 865-384-9736 (I work during the day, so if I don't answer please leave a message.